There is no doubt that marijuana has brought unprecedented impact in the medical field. It has been used to treat a variety of diseases, including various pains and some mental illnesses. 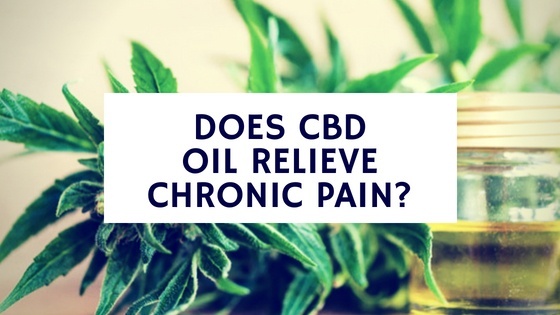 Many of its chemical ingredients have a powerful effect on the cannabinoid system in our body, which means it has a powerful effect on inflammation and pain relief. It is confirmed that due to these factors, many people in the scientific community believe that it can also prevent liver disease. Produce bile that helps digest food and protein in the stomach. Filters toxins in the blood, including external compounds such as hormones and alcohol. Regulates blood sugar and cholesterol levels in the body. The liver is a part of the mononuclear phagocyte that contains Kupffer cells, which helping to protect our immune system and making infections and diseases more difficult to affect the body. When the liver is damaged, functions of liver can not work normally, and then, liver diseases occur. It has even higher casualty rate than the impression in our mind, and there are more people die of liver disease each year than diabetes and road deaths. More unfortunately, now the number of people dying from liver disease is more than twice that of 1991. Excessive drinking and poor eating habits make liver disease become the most common disease in our current social life. According to different causes, liver diseases can be divided into different types. For example: alcohol-related fatty liver, non-alcoholic fatty liver, hepatitis, hemochromatosis, primary biliary cirrhosis. It is also worth mentioning that the development of cirrhosis is mainly divided into three stages. The first is alcohol-related liver disease, the second is alcoholic hepatitis, and the third comes to cirrhosis. Next, we will discuss these three stages separately and find out the corresponding cannabis prevention and treatment of such diseases. As the name implies, ARLD is caused by excessive drinking, which causes fatty acid condensation in the liver, which ultimately destroys and kills important cells in the liver. Conversely, if you drink alcohol in a controlled manner, it will not affect your liver to breed new cells instead of losing cells. Because the liver has the ability to restore cells, many people are not aware that they are being threatened by ARLD. This situation has become a real concern not only in the United States, but even in the world, as we are becoming more dependent on drinking. But how can marijuana prevent this? In January 2018, hepatologist Terence Bukong led and conducted a trial to determine the relationship between alcohol and marijuana consumption at the same time. This study was published in the International Journal of Liver. They analyzed the discharge records of patients aged 18 years and older, which were confused with alcohol before or after discharge. They divided the data into three groups: 90.39% of non-marijuana users, 8.26% of non-marijuana dependent users, and 1.36% of cannabis dependent users. They combined this information with their understanding of the four different stages of ARLD. The end result shows that both non-dependent cannabis users and dependent cannabis users are less likely to develop at all stages of ARLD. More interestingly, these cannabis dependents are less likely than non-dependent individuals. 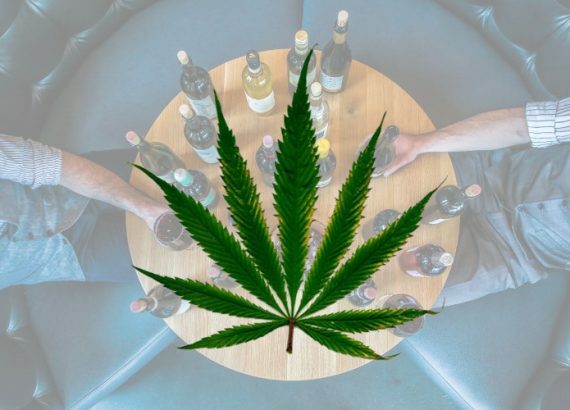 This study is convinced that cannabis has a positive impact on heavy drinkers. But only this research is far from enough, so more research is needed on the role of cannabis in this field. 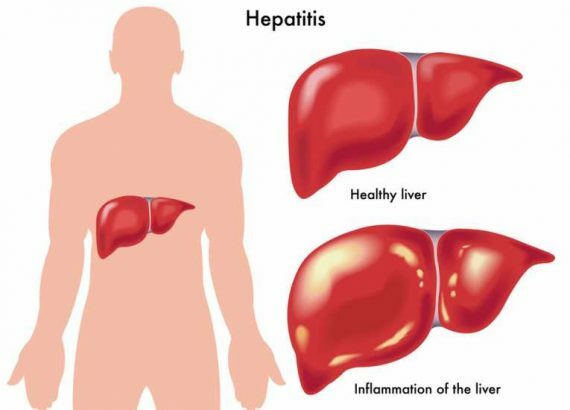 Hepatitis is usually caused by excessive alcohol or viral infections and gives the liver a serious inflammation. Alcoholic hepatitis is the second stage of ARLD, and this symptom occurs when the time of drinking is extended for a period of time. And the extent of this symptom will vary, for example, mild alcoholic hepatitis is usually reversible. But severe hepatitis is not only irreversible, it can even endanger life in severe cases. Many viral infections such as hepatitis A, hepatitis C and hepatitis E can also have serious effects. Common short-term symptoms are: feeling or getting sick, itchy skin, abdominal pain, loss of appetite, muscle and joint pain. We already know the benefits that marijuana brings to us in the medical field. These benefits also apply to the treatment of viral hepatitis symptoms. 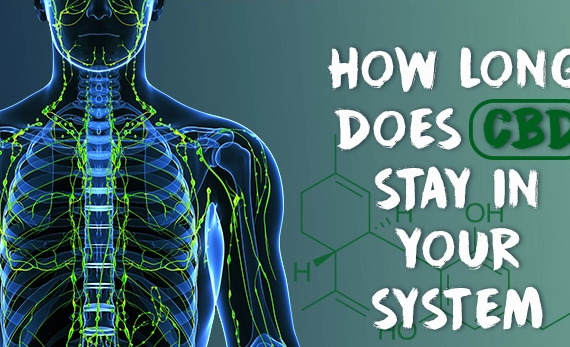 When our liver is inflamed, we use marijuana as a defense mechanism to activate immune cells to cope with foreign substances to keep us healthy. As mentioned in the previous article, marijuana has a variety of effects on our health. 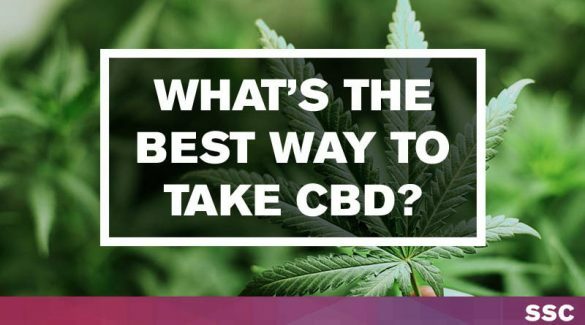 In our cannabinoid system, it makes the two receptors CB1 and CB2 the most important two chemicals – THC and CBD terminals. CBD has a strong anti-inflammatory effect, which can help the liver resist viral infections and make our body healthy. THC has an anti-spasmodic effect, which means it can alleviate the pain of arthritis and the symptoms of muscle pain. 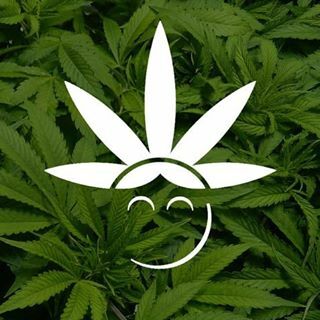 However, it is worth reminding that we do not recommend that you use products containing too much THC for your health, because too much THC will make you extremely excited, in another words, it’s addictive, and bring more side effects to your body. Cirrhosis is the last stage of ARLD and one of the most serious stages. 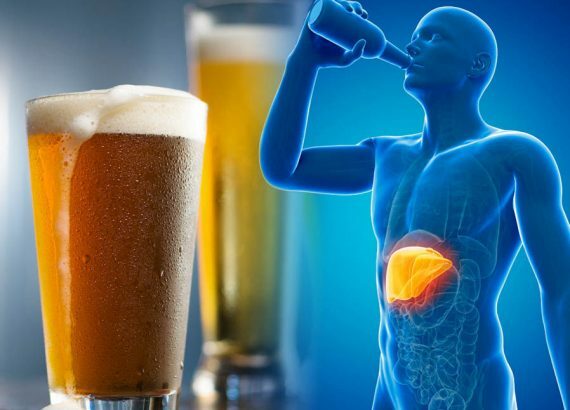 The main causes are long-term alcoholism and unhealthy diets as well as long-term hepatitis infections. At this stage, the liver has been over-damaged to perform its normal function, and the liver has obvious scars. The entire liver cirrhosis is a long process that takes years to become so unbearable. People who are diagnosed with alcoholic cirrhosis but do not stop drinking are less than 50% likely to live for at least five years. The main symptoms of cirrhosis are: swollen legs, nausea, loss of appetite, vomiting blood and jaundice. To be honest, if it is really at this stage of ARLD, marijuana cannot cure it. However, cannabis can play a preventive role and can be used to control some of the side effects. An uplifting news is that scientists believe that cannabinoid CBD can prevent the development of scar tissue. A study published in the 2011 issue of Cell Death and Disease confirms this view. The experiment lasted for 8 months and the researchers injected mice with various cannabinoids including the CBD. In the end, they came to the conclusion that HCS or hepatic stellate cells are the main culprit in the development of scar tissue in the liver, and the scar tissue of different types of mice injected with CBD is significantly reduced. The main reason is that CBD helps kill HCS that is extremely harmful to liver diseases through the process of apoptosis. Although the results of this study have only been confirmed in mice, it is ample evidence that the medicinal potential of CBD in the treatment of liver disease is strong enough. Obesity has become one of the most serious health problems of our time. In the United States, one in three people currently have obesity. High-fat foods in modern life, lack of exercise, and unhealthy eating habits are the root causes of this disease. Obesity is not only a simple health problem, it is also the beginning of many life-threatening diseases, such as diabetes, kidney disease and liver disease are caused by obesity. Although cirrhosis can cause permanent damage to liver cells, the first three stages can be reversed. Due to psychological factors, many people are still trying to solve this problem through weight loss. In the second NASH phase, people are more susceptible to other health problems, especially type 2 diabetes. That’s why the prevention of the NASH phase is seen as so important and why many scientists focus their prevention on it. In 2017, a study published in PLOS One magazine explored the impact of using cannabis on NAFLD. A total of 14080 people with an average age of 39.6 years participated in the experiment, half of which were male and female, and these participants were conceived to have NAFLD. 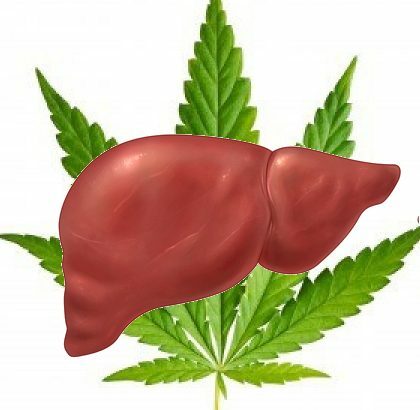 The study found that the suspected rate of NAFLD in severe cannabis users was 28%; for light users it was 30.5%; for those who had used cannabis, 38%; and those who had not used it accounted for 40.7%. And there is no obvious gender and age difference. One point worth mentioning is that the difference between heavy and non-marijuana users is 22.7%. The above data fully demonstrates that cannabis may have very important medicinal benefits for NAFLD and has the ability to slow the development of other health problems. Obviously, there are close links between cannabis and liver disease at various stages of development of liver disease, especially the effects of cannabinoid CBD and THC on liver disease. 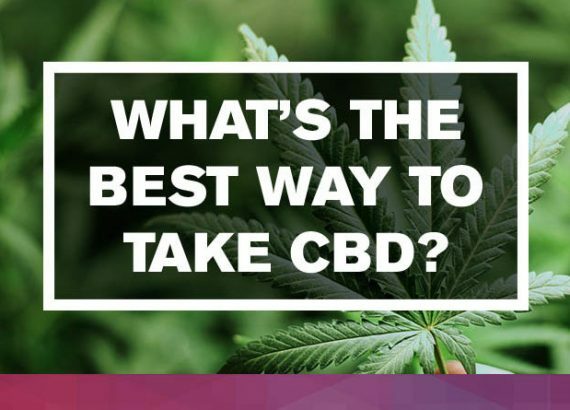 Many states now recognize the legalization of cannabis use, and many states have already allowed the sale of CBD-related products, such as CBD oil, CBD drops, and CBD food. We hope that the research on the medical potential of cannabis can be more and deeper. Another point is that friends who have liver disease can understand that most of this information is just research, if you are ill, consulting a doctor is the best thing you should do.